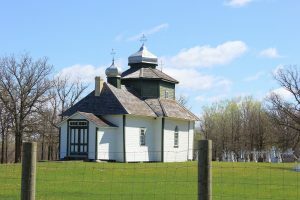 St. Michaels is a unique part of Ukrainian-Canadian culture as the oldest existing Ukrainian church in Canada, built by Ukrainian settlers in 1897! 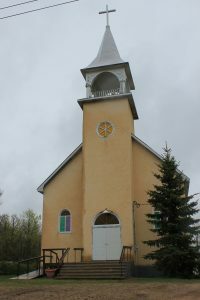 It is the first permanent Ukrainian church to have been built in Canada. ment of Ukrainian culture. It reminds us of the strong heritage this community was built on. This church and cemetery is still in use. It was built in 1935. Built in 1920 and still in use, this church is right in town and easy to access. This church and cemetery, located in Sundown, was built for the second time in 1931. This church and cemetery, still in operation for special services, was built in 1940. And it’s right in town, so it’s easy to access. 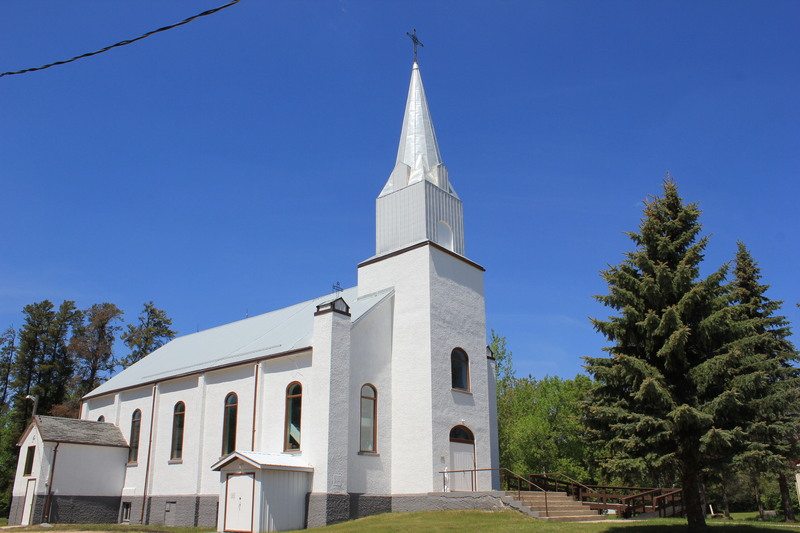 St. Elias, constructed in 1950 and a provincially established historical site, has a bell tower and cemetery. Established in 1898 and built in 1911, Holy Trinity is still in use. The current building was built in 1921, replacing the previous building built 1913. Check out this church and cemetery, originally built between 1913 and 1915. The original church was destroyed by a fire on Christmas Day, 1924. The building you see today was built in 1925. Interested in history? Find all six cemeteries in Arbakka! Trust us, some of them are pretty remote. You’ll want a GPS or compass for sure. For more information please visit the Historic Sites of Manitoba website. The St. Benoit Joseph Labre Roman Catholic Church is a beautiful historical site located in the village of St. Labre. This is a great photo opt as well as an examp le of a working piece of heritage. The Sacred Heart of Jesus Roman Catholic (Parish) Church in Vassar is located on Beaudry Ave and has an unmarked cemetery on Spicer Street. Located in the quaint village of Vassar, this church is a lovely photo opt if you’re passing through. 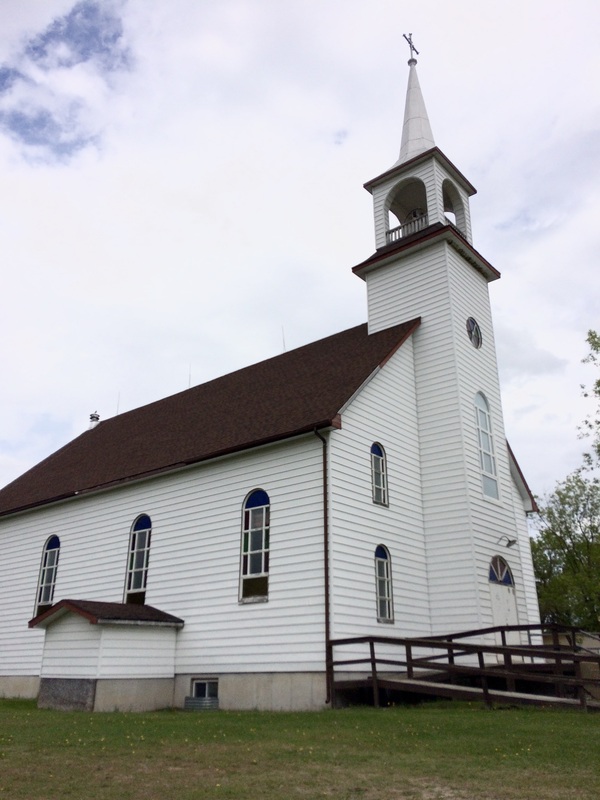 Our Lady of Assumption Catholic Church and cemetery in South Junction is a Manitoban historical site! Services are held every other Sunday, alternating with the Vassar Catholic Church. The grounds are peaceful and beautiful for walking. Established in 1910, this church is situated in the beautiful woods of Wampum and is still in operation.